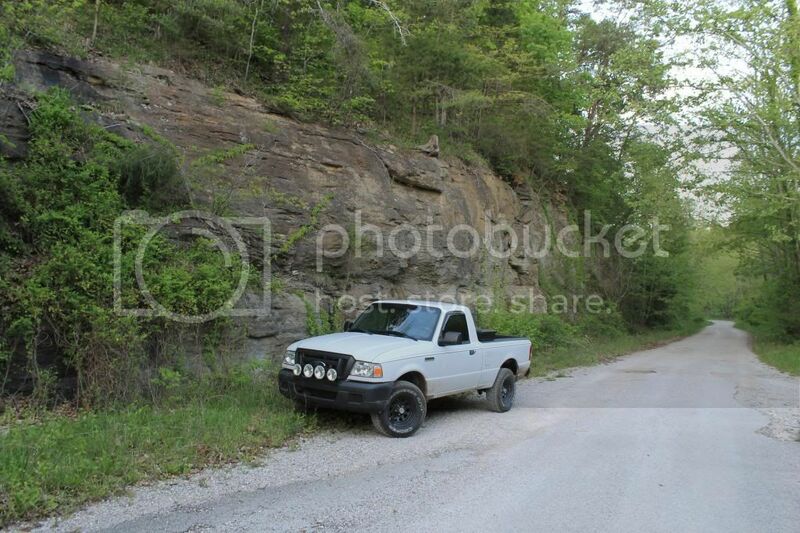 Last edited by Ranger Truckin; 05-27-2013 at 09:23 AM. Last edited by bdillard77; 05-26-2013 at 09:20 PM. My 4wd and my 2wd. 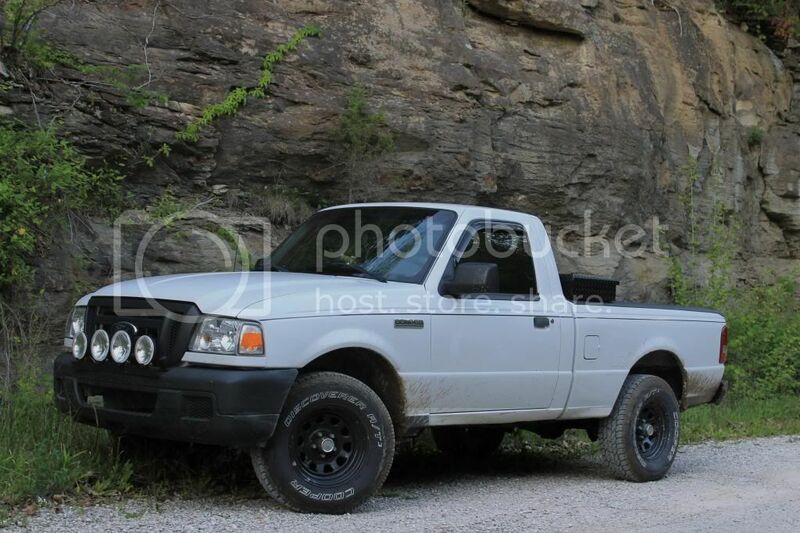 Anyone wanna buy my 2wd?